Home / Family Life / Share your love of Motorsports with your kids! Win NASCAR prizes! Share your love of Motorsports with your kids! 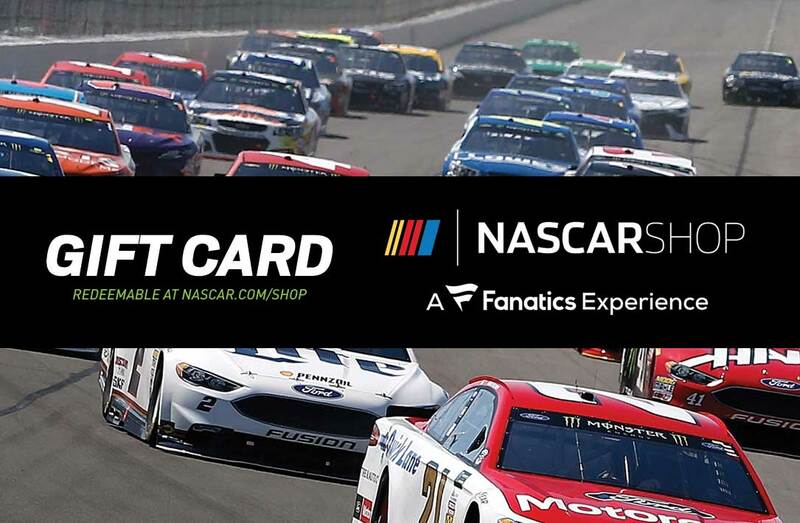 Win NASCAR prizes! I have a grandson that is a car fanatic!! He just loves everything about them, from the colors of the paint, to the kind of wheels and of course how fast they can go. I am so excited about the NASCAR Acceleration Nation, it is a fun, entertaining and educational way for kids to learn about NASCAR! Kids can learn about NASCAR drivers, tracks and more on the Acceleration Nation website and app. they also can learn about the science and speed of the cars through videos on the website and app. We all know that anytime kids are learning is a good time! I love that they can learn STEM skills, and about science while using this app. There are kids games and all kinds of information about racing and that is a way to always keep a kid engaged. David has loved this app and loves going to the website to see the cars and learn about the drivers. I am sure you and your family are going to enjoy it as well. Did you know that Kids 12 and under are FREE to all NASCAR XFINITY & Camping World Truck races. Previous post: 2017 MamatheFox’s Back to School Giveaway! Next post: $100 Ottica.com Giveaway!